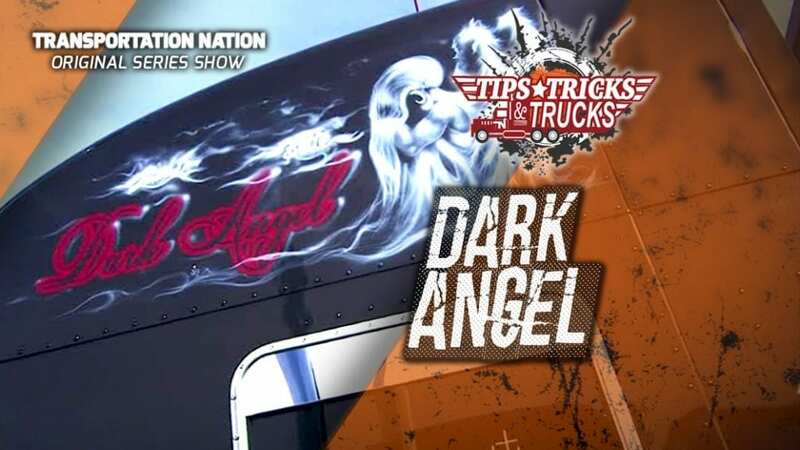 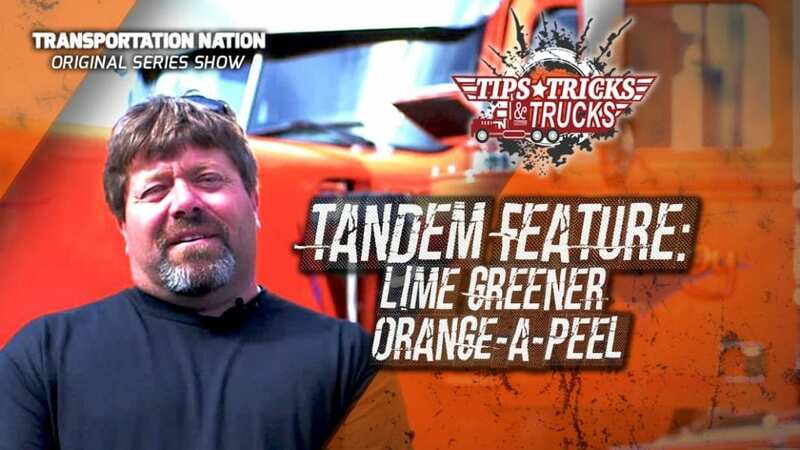 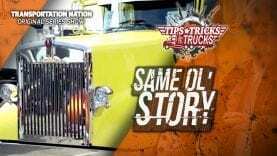 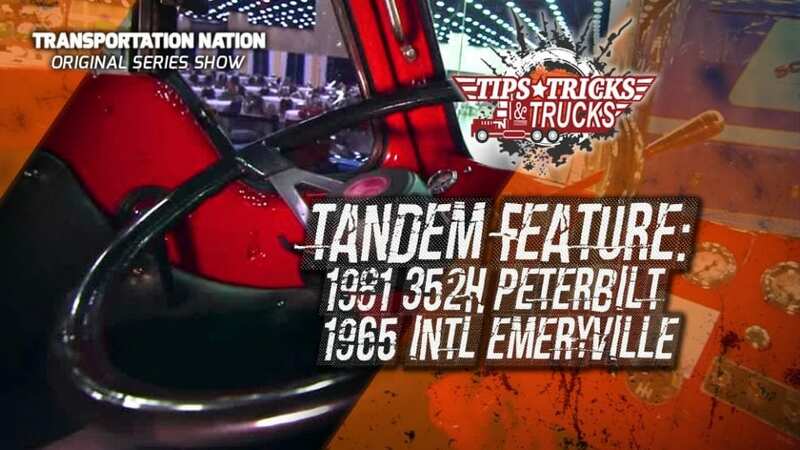 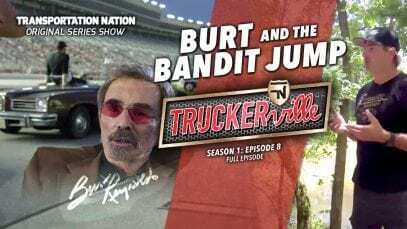 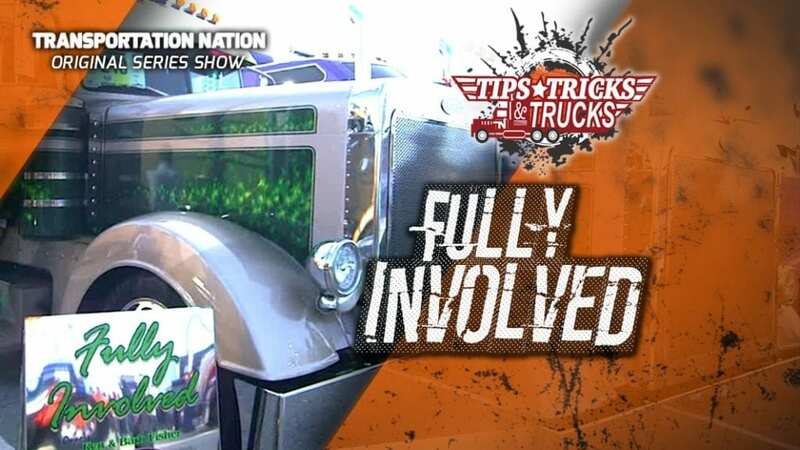 Tandem Feature: Cash Money & V-Max TANDEM FEATURE Truck Show Champion Brian Dreher reveals his #1 Tip on how to improve your chances of winning over the judges. 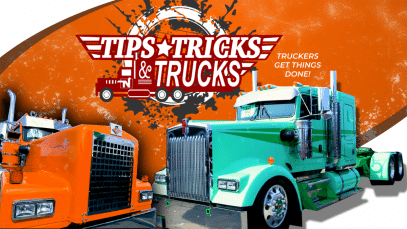 Plus, check out this beautifully restored 1995 Kenworth W900L by V-Max Transportation. 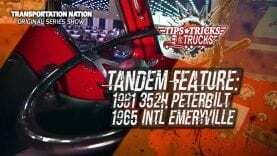 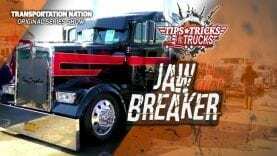 SUBSCRIBE TO TIPS, TRICKS AND TRUCKS FOR MORE AWESOME VIDEOS!!! 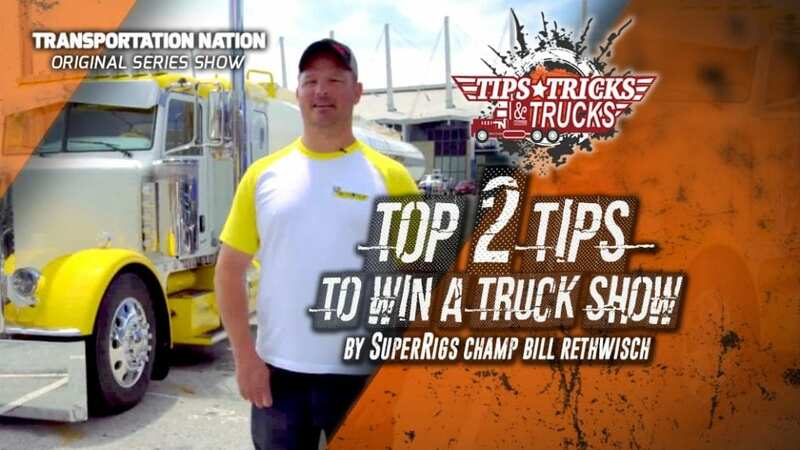 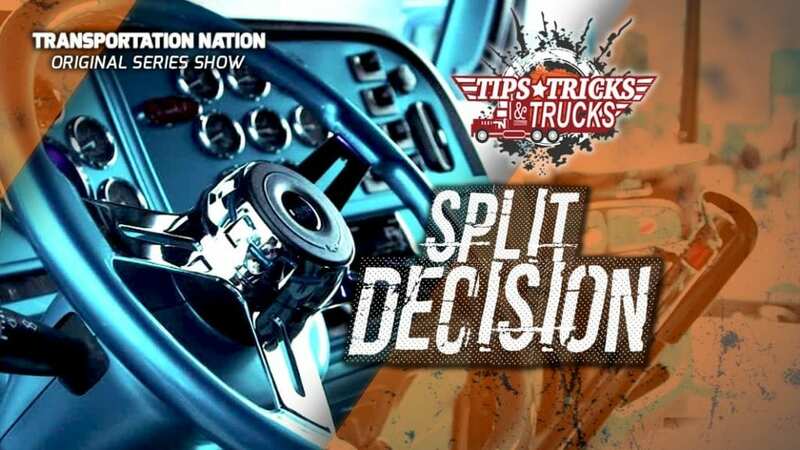 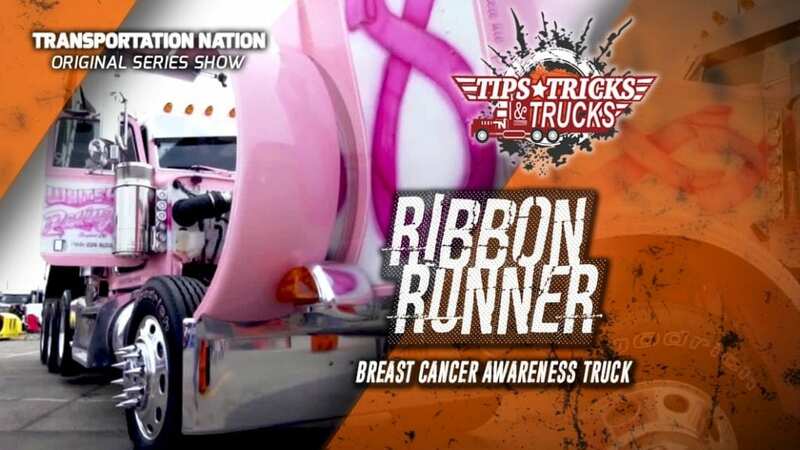 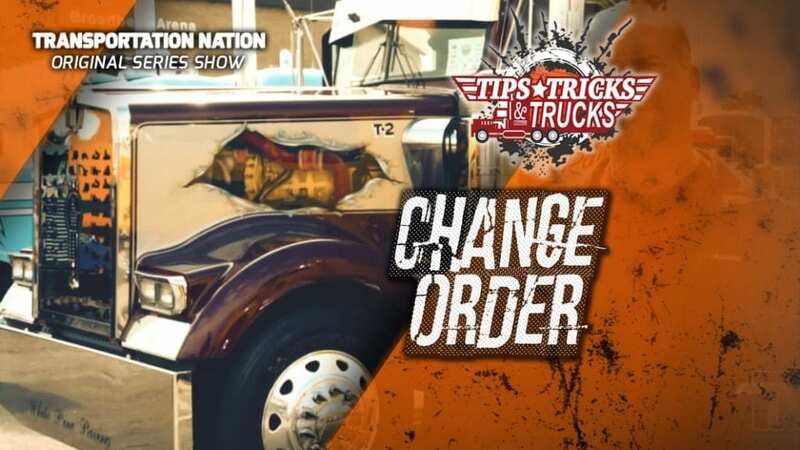 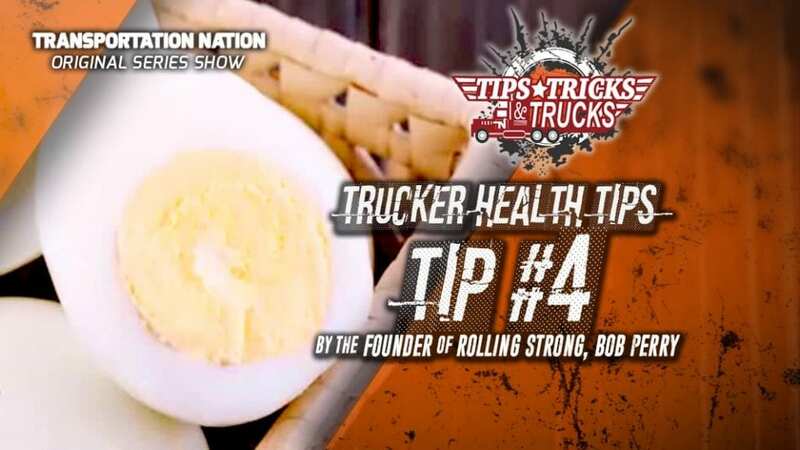 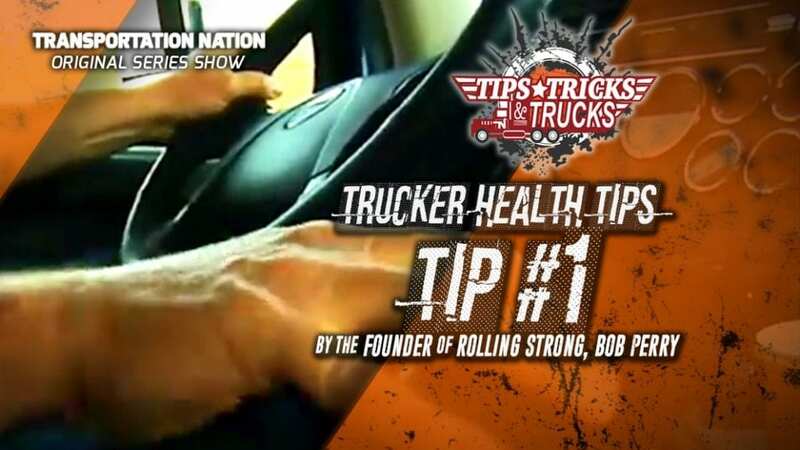 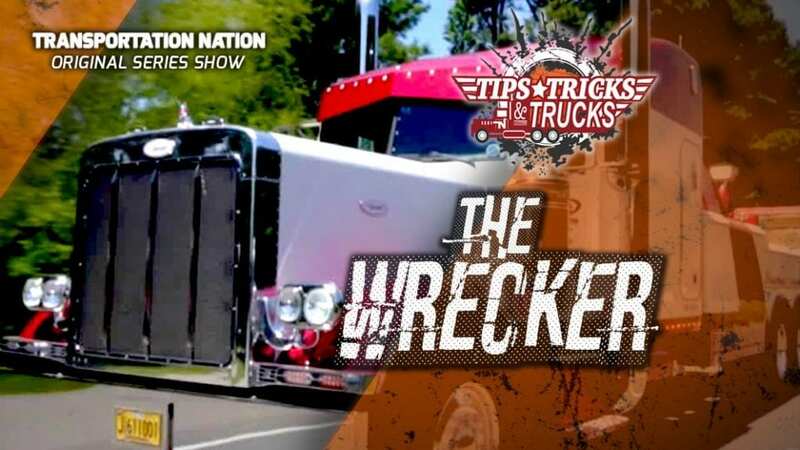 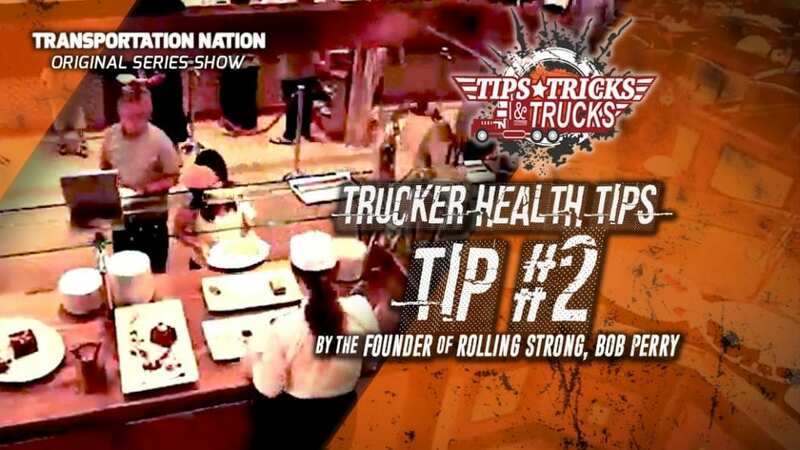 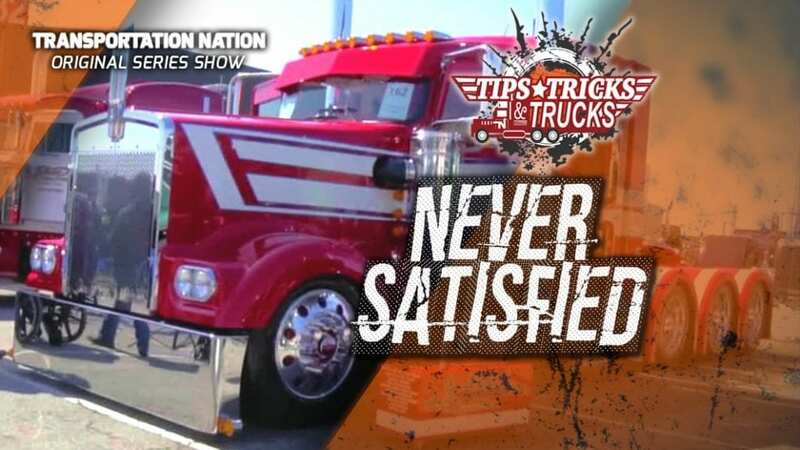 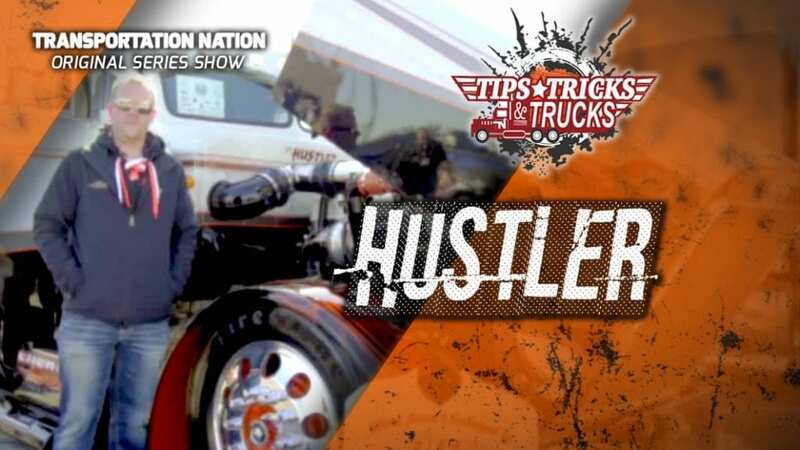 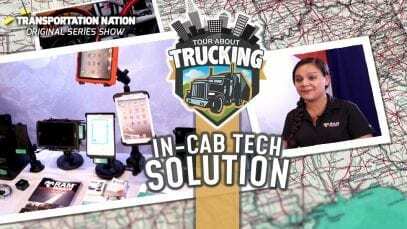 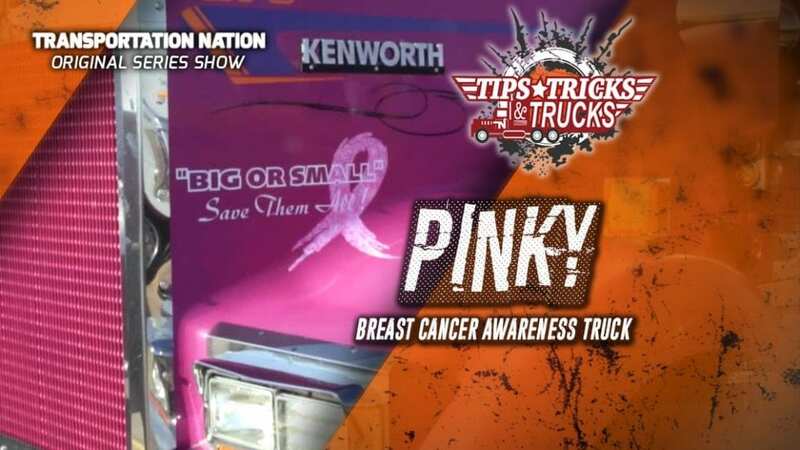 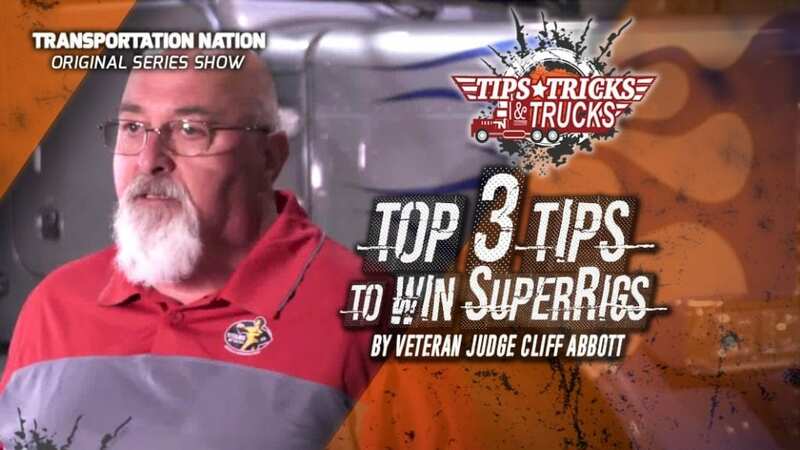 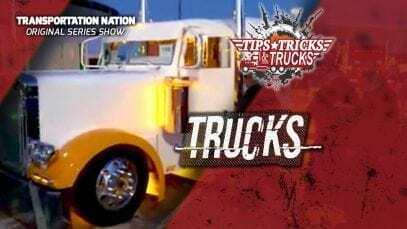 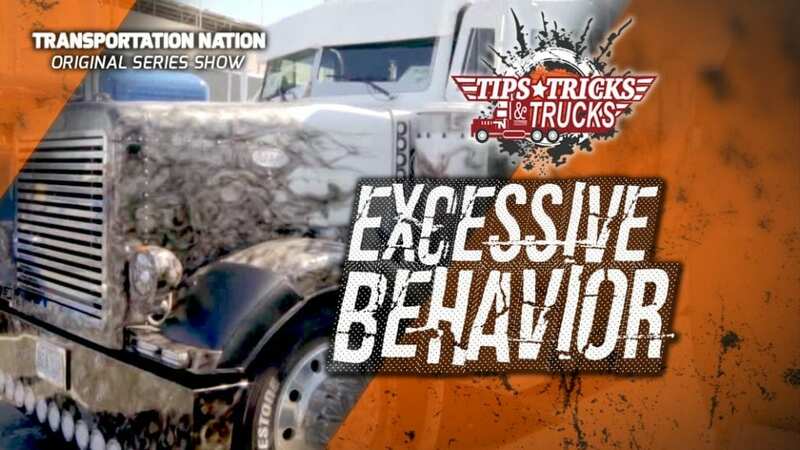 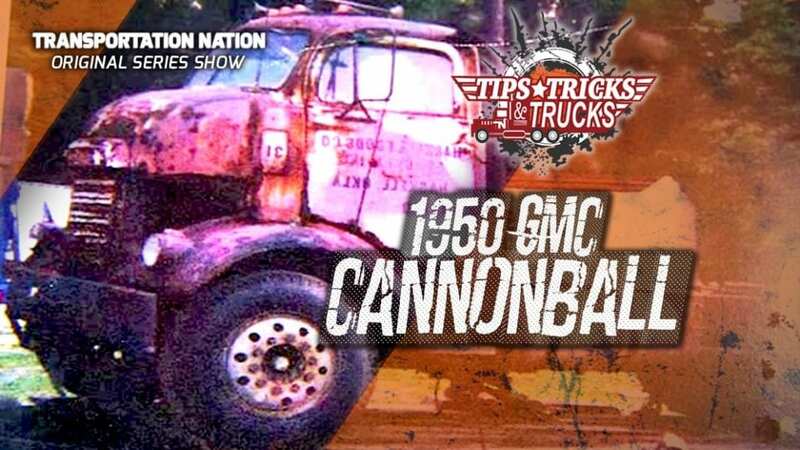 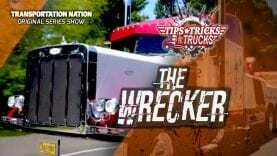 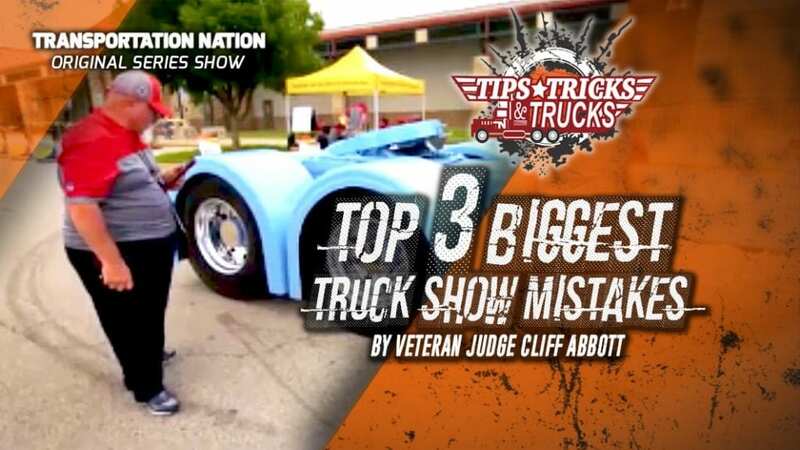 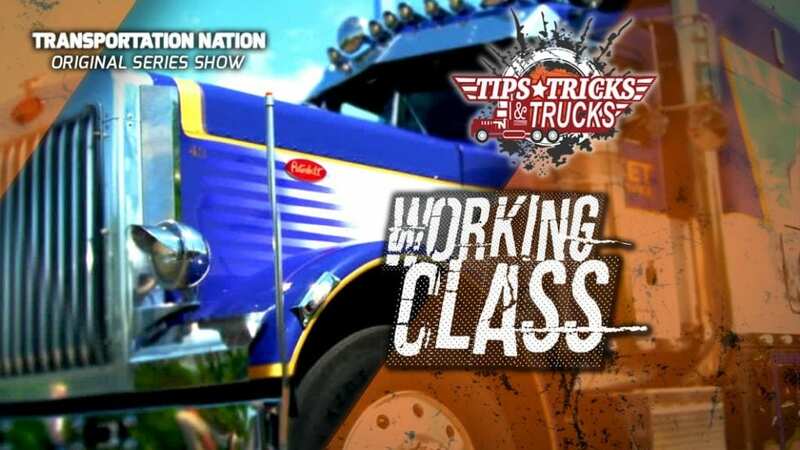 Truck Show Champion Brian Dreher reveals his #1 Tip on how to improve your chances of winning over the judges. 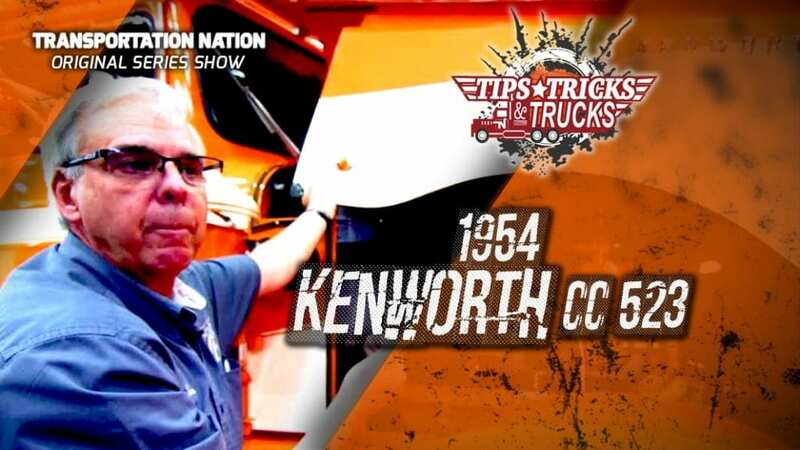 Plus, check out this beautifully restored 1995 Kenworth W900L by V-Max Transportation.